I am interested. Contact me with more information about this listing. Real Estate Tour Available on this property. Call 910-368-7116 for immediate assistance. 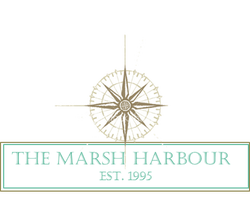 Go to www.marshharbourinn.com to see rooms and suites available for rent or call (910) 454-0451 for rental booking. Our reservation desk is open 9am to 3pm Monday through Friday. Call 910-368-7116 about this listing.